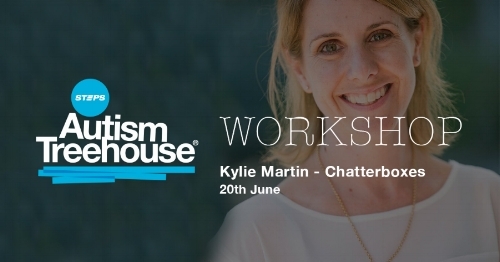 In this workshop Kylie will talk about the fundamentals of communication development, developing social language skills, using social stories to support social language development and much more! Kylie is a Speech Pathologist at Chatter-boxes Speech Pathology. Having worked in the area for 15 years, Kylie has abundant experience in communication and social skills development in children with ASD and complex developmental needs. From teaching kids to talk, to using their talking to build friendships all the way to public speaking and beyond, Kylie is passionate about helping children reach for their potential.